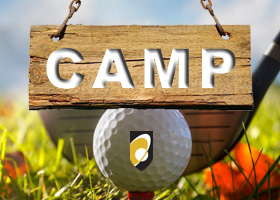 Cancellations or reductions to size of group require 24 hours notice, or will be subject to a $25 cancellation fee per golfer charged to the credit card on file, unless it is raining the day of. If you booked your tee time online, have your confirmation email handy, and click here. If you are experiencing difficulties, please contact the Golf Shop at (604) 276-0585.